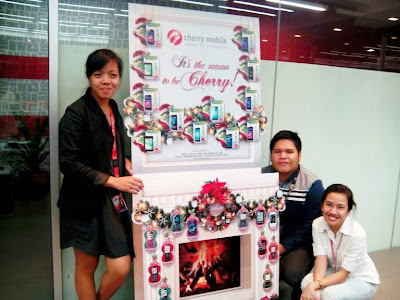 About an hour ago, Cherry Mobile announced another new contest on their official facebook page. Exclusive items will be given away from the 10 lucky winners, which will be announced on January 1, 2014. The deadline of submission of entries is on December 31, 2013.